Brent & Kerri met at First Baptist Church college ministry in 1997. At the time, Kerri was attending Columbia College pursuing a degree in Vocal Performance and Brent was attending the University of South Carolina pursuing a degree in Information Systems. In 1999, during their last semester of college, the two were married by their friend and pastor Brad Bird. After graduation, Brent went to work for BlueCross & BlueShield of South Carolina while Kerri went on to pursue her masters degree in Vocal Performance from the University of South Carolina. In 2001, their first child (Caleb) was born and Brent began taking classes at USC in pursuit of his Masters in Business. In 2003, their second child (Gracyn) was born. In August 2004, when Brent was finishing graduate school, God began to do a new work in the life of their family. For some reason, which they didn’t understand at the time, they had a desire to adopt internationally, specifically in Africa. They first started looking at Kenya (because Brent had previously been there on a short-term trip) and Zambia (based upon their pastor’s previous visits). Upon doing further research, God began to gradually change their focus and desires. And by November 2004, He had birthed in them a desire to serve Him on the mission field. In June 2005 they left for a survey trip to Zambia. During this trip, God did a lot to confirm that he was calling them to serve with Action International Ministries in Zambia. 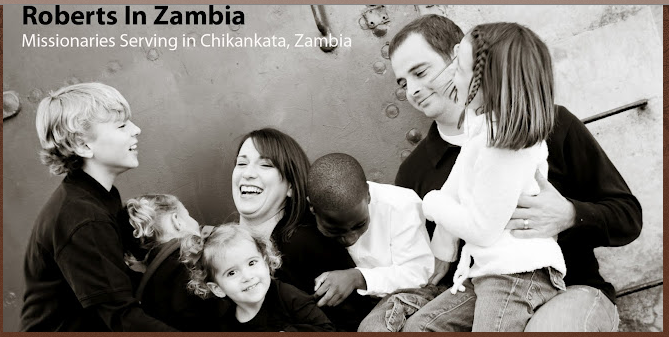 After spending about 2 & ½ years getting approved by their home church (Columbia Crossroads Church), being approved by Action International’s Board, having their 3rd child (Maddie) and raising the required monthly support, the Roberts sold their home in Columbia, S.C., left their friends & family and moved to Lusaka, Zambia. It is in Lusaka that they have spent the past three years in ministry working with the poorest of the poor. They have had their hands in a little bit of everything including rural & urban outreach, hospital ministry, discipleship and leadership training, ministry centre construction and the financial administration of Action Zambia. 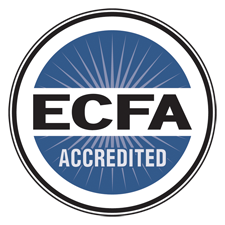 In December 2010, the Lord began to show them that He was, again, moving their family in another direction with a different ministry (CTEN). He began to call them out of Lusaka (the city) and into rural Zambia (Chikankata). Here, they will work with the Tonga people. The Roberts will miss the relationships that they have developed over the past 3 years while working with Action Zambia, but they are also very excited about this new direction in ministry!